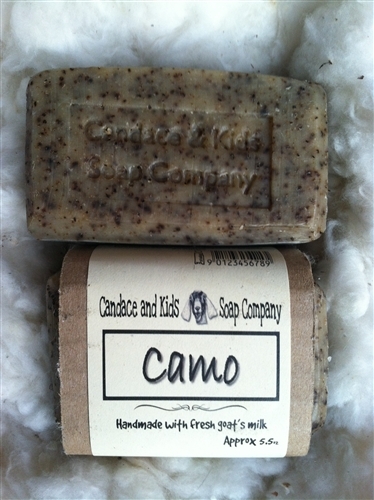 All natural, moisturizing soap that contains anise essential oil and coffee grinds to help eliminate human scent. Use as a bath and shampoo bar. Slice off a small piece and put with hunting clothes in and air tight container to aid in removing human scent from clothing.